. . . . Over the years Tonal has been privileged to collaborate with versatile, dynamic and accomplished musicians from all over the world. Visit the who we are page to learn more about some of the featured musicians in the Tonal Ensemble. We recently did a live launch of our new album ’10’...click on the film to get a flavour of the event and hear some extracts from the recording. We often have performing opportunities in the theatre, circus and live projects we are working on. We are always on the look out for interesting performers for recording sessions too. Please do contact us with your CV/ Bio and preferred online profile. Click on past productions, what’s on now, who we are and reviews to get a flavour of our portfolio, the performers involved and the audience’s testimonies. In 2017 we will be performing in France with Claire-Rose Barbier. 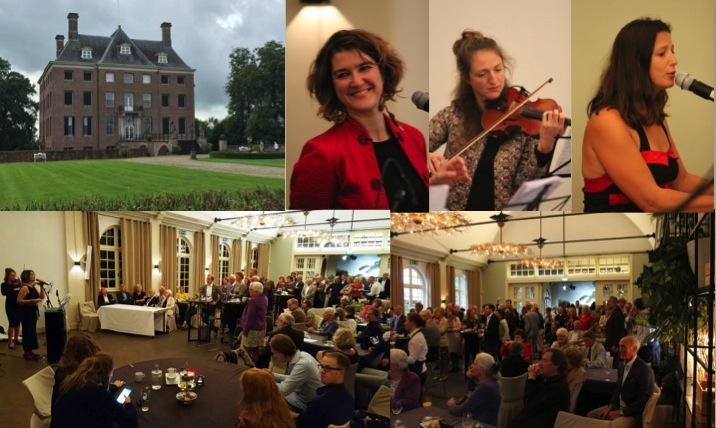 In 2016 we performed in Holland in the Koetshuis of Amerongen Castle, Utrecht. 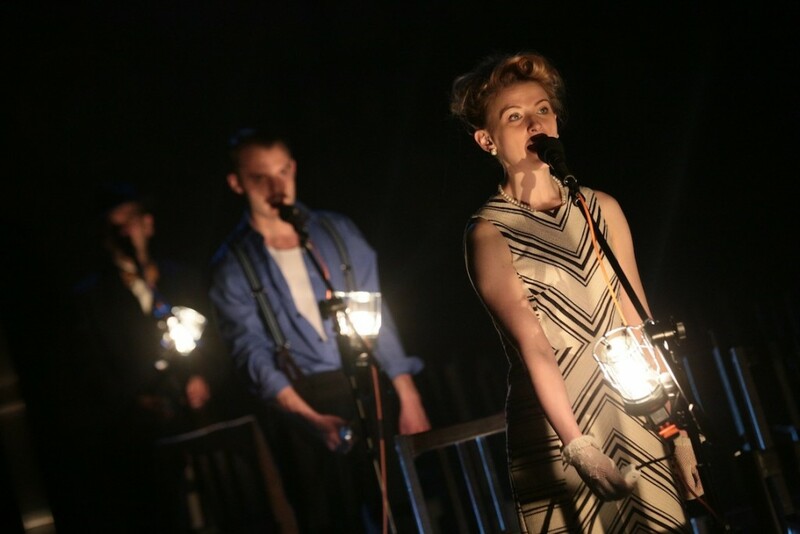 Sarah’s electro-acoustic score for a A Tale of Two Cities was performed live with 6 actors in Hong Kong and the Edinburgh Festival 2016.